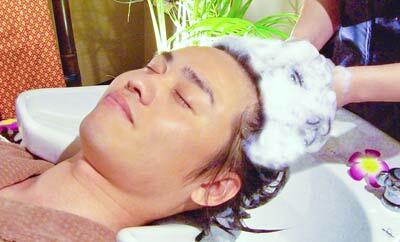 Online booking service of Spa Treatment Salon WAYANSARA. Thank you for choosing WAYANSARA! Please feel free to use from your phone or WEB reservation form below . A simple operation , so we have accepted 24 hours , it is at any time can accommodate. In addition , those in a hurry a reply e-mail , we have recommended your reservation by phone. Question , is there a case where I am allowed to contact you by phone from the salon to the customer with respect to verification matter . Please note. ※For prevention of false input, please input again. ※Phone number get the contact on the day before your visit or day .There is also the case that if the reservation can not be taken I am let me over the phone from our salon staff. ※If the details about the trouble and consultation, others include some any questions, please fill out even what kind of trifle willingly.